Everyday Maxilead Metals crushes and recycles a variety of metal and cars, so we’ve selected some classic movies with the most dramatic and memorable car destruction scenes. Whether it’s one car that ends up on the scrap head or over a hundred, film directors have really captured plenty of car crash scenes, not to mention explosions and car pile-ups. This whole movie franchise has destroyed over 1,000 cars in total, and in Fast & Furious 7 around 230 cars were wrecked to make the film. 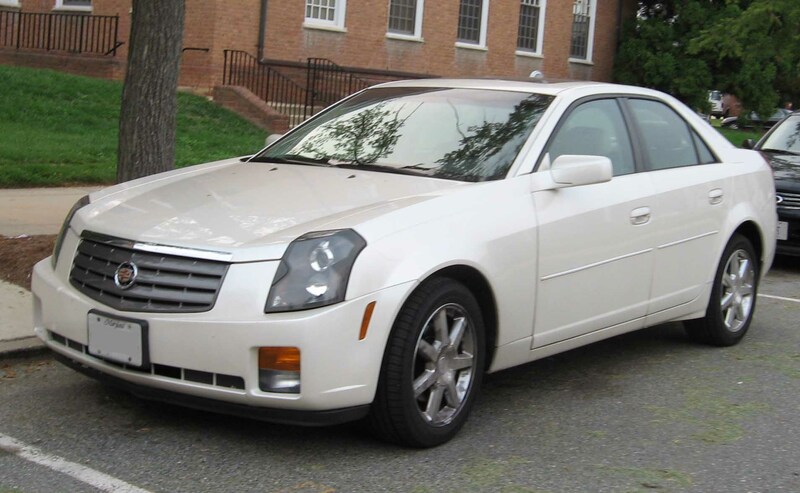 The cars included everything from several black Mercedes-Benz, a Ford Crown Victoria and a Mitsubishi Montero. 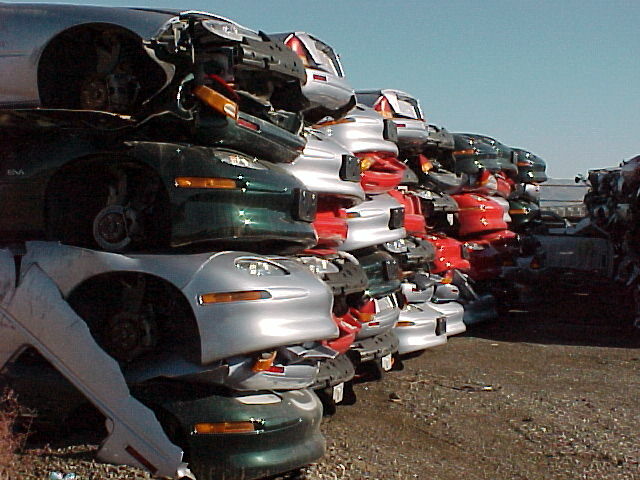 Any cars that were damaged were removed and crushed to ensure they couldn’t be put back on the market for sale. Released in 2003, and staring Keanu Reeves as Neo, in this film Neo has discovered his superpowers including super speed, ability to see the codes of the things inside the Matrix, and a degree of precognition. Although for the action-lovers it’s the 17 minute-long crumplefest of car explosions and multiple bullets that results in two 18-wheelers running headlong into one another, it creates an epic scene. The Autobots and Decepticons become involved in a perilous space race between the US and Russia in this 2011 movie and there’s plenty of destruction along the way. 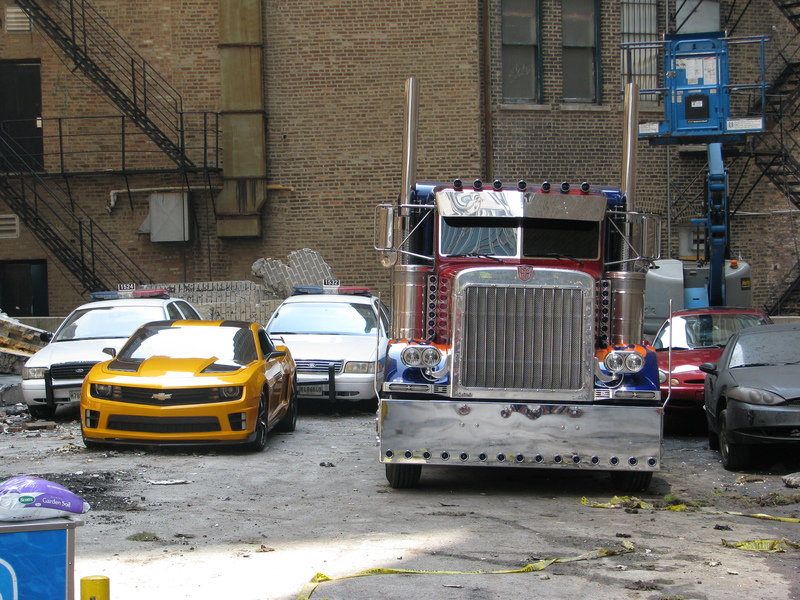 Around 530 cars were destroyed in Transformers; Dark of the Moon, although technically they were already damaged so ready for the scrapheap before they even began filming. This 1980, action packed, musical comedy film stars John Belushi and Dan Aykroyd as brothers ‘on a mission from god’. In the process of trying to get the band back together to raise money for the orphanage where they grew up, trouble follows and they end up on run from the police. 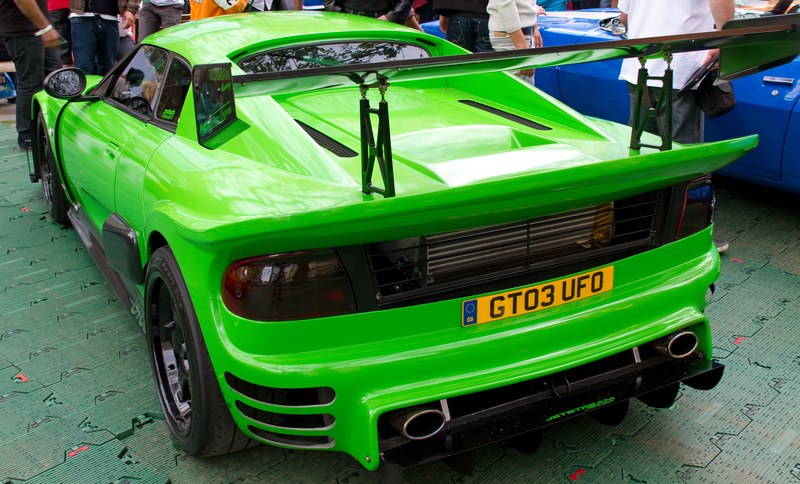 A total of 103 cars were destroyed in this film, including around 60 police cars, and when the sequel was produced in 2000 they deliberately destroyed 104 cars. 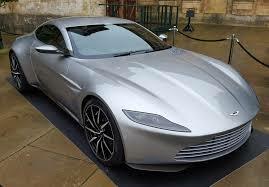 It may not be the film that destroyed the most cars but Spectre, which was released in 2015, wrecked seven specially designed Aston Martin sports cars (as above) in addition to a variety of other cars, reportedly at a cost of £24m. A Land Rover belonging to one of the film’s villains was also destroyed for a key action scene involving a collision with a plane piloted by Bond. The Rome scene, which alone caused damage costing seven figures, features 007’s DB10 being chased by a villain in a Jaguar C-X75. Additionally, in Casino Royale, Daniel Craig also destroyed another Aston Martin only minutes after getting behind the wheel to avoid running over his love interest. This film, which was released in 2003, crashed around 20 cars and a boat in its first four minutes! Directed by Michael Bay, produced by Jerry Bruckheimer and starring Martin Lawrence and Will Smith this American action comedy film is about detectives Burnett and Lowrey investigating the flow of ecstasy into Miami. 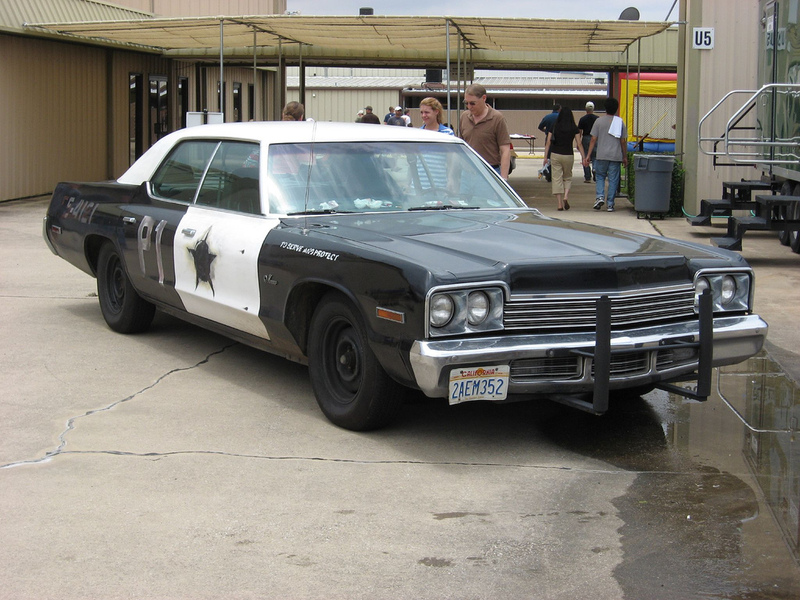 Throughout the movie there are car chases between gang members and scenes of destruction with an intense firefight, devastating the local area and enraging Police Captain Conrad Howard. The clue is in the name and if you’re in this movie it’s not likely to end well! Final Destination 2, which was released in 2003, promises death and lots of it. One scene in particular produces a striking car destruction sequence that includes logs falling off a flatbed into a windshield, barrel rolls, sideswipes, flips, explosions and an 18-wheeler jackknifeing, all creating a devastating car crash scene. 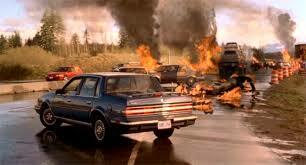 Ok, it’s over the top, but still it’s an impressive scene of car destruction.